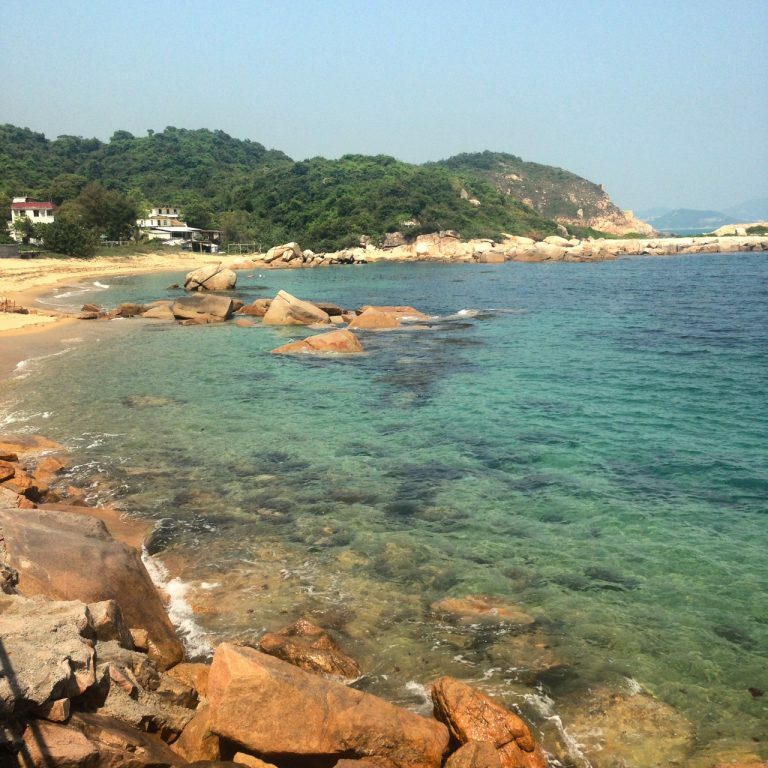 Lamma Island is not known well for it’s running routes but there are some hidden jems here. Eden 2 will take you to the far side of the island where few people live, and the scenery is great. Moss covered railings, creeper trees covering phonelines, swamps to fire up your imagination, butterflies that seem to lead the way, and some great architectural ruins to stop and look at as you enjoy the day out of the city. Right off the ferry there is a toilet if you need it – just pass the first sea food restaurant. Start from here. When you reach Sok Ku Wan, keep going straight you will do the loop clockwise. Finish back at Hung Shing Ye Beach. Some small restraunts, showers and toilets available. From Central Pier no 4 get the ferry to Yung Shue Wan. Follow Signs to Hung Shing Ye Beach. When finished, walk or jog back into Yung Shue Wan and onto the ferry to Central.